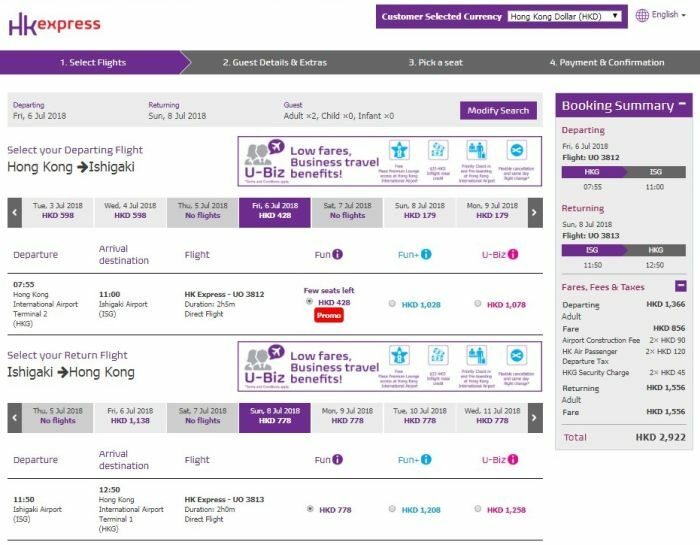 Is It Worth Buying Hong Kong’s Express Ufly-Pass for HK$388? 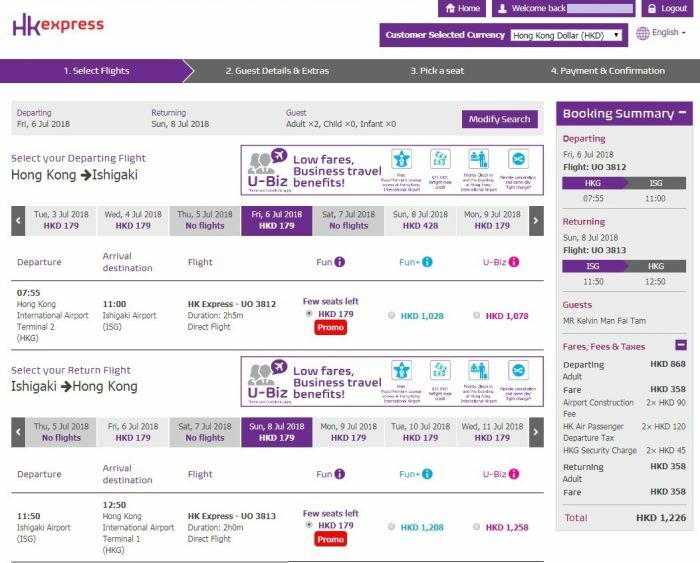 Hong Kong Express, a Hong Kong based budget airlines, offers the 1-year Ufly Pass for HK$388. The main benefit is the priority access for the holders to book the tickets on sales 6 hours before the general public. 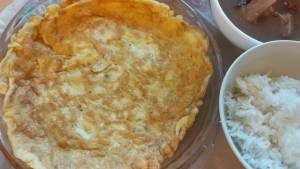 Many may question if the pass is really worth HK$388 price tag. I bought the Ufly Pass in August 2017 and in 5 months, I booked 3 trips through Hong Kong Express to Japan. I was able to buy the tickets at rock bottom price. The one-way ticket between Hong Kong and Osaka was $88. The one-way ticket between Hong Kong and Nagoya was $88. 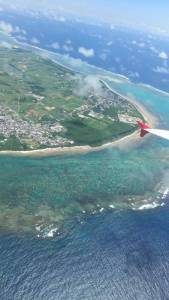 The one-way ticket between Hong Kong and Ishigaki was $179. The pass allows the holder to buy tickets for all companions at the same price. When I bought the tickets, I was able to spend 1-2 hours to research on hotels and discussed with friends before making the decision. It was a very different experience when I bought without the Ufly Pass. In the sales rush, the server was very slow and lots of people tried to buy at the same time. When you hit the BUY button and the server responded with ticket no longer available. The buying experience with Ufly Pass is very smooth and pleasant. The following is the screen capture of the ticket price with Ufly Pass priority access. The following is the screen capture of the ticket price 2 minutes after the sales to the general public. You can see the lowest price tickets were waiting for you with Ufly Pass. For the general public, the low price tickets might have been grabbed by the Ufly Pass holders in priority access or gone once the sales started. It would be extremely difficult to buy the tickets at sales price. And even if you can get the tickets, you may need to buy immediately and won’t have a second to discuss with your friends. It is likely the tickets you bought were not the best you wished to get. My conclusion is the Ufly Pass is worth every penny of its price. I saved more than HK$388 when I booked the first trip and saved even more when I booked the second and third trips. Wow ! 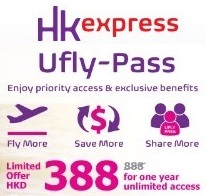 First of all , your comment on HK express Ufly-Pass is very good for me. I am wondering if Ufly-Pass is worth of it or not. I bought the Ufly pass a few months back and so far have seen NO benefit. I have purchased more than a half dozen tickets in about three months and frankly don’t understand ANY advantage. Whats more it is somewhat daunting to log in to the Ufly account. You need to use your Ufly account to login in order to book the pre-launch sales tickets. 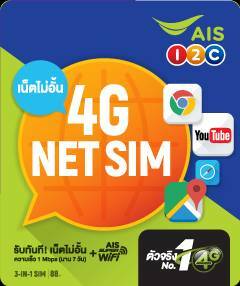 Usually, I learned the special pricing through travel information websites.